Giving blood can be a way to help your community, but teenaged girls face special risks when donating, a new study shows. Blood donation is largely a safe procedure, but the blood loss that happens during menstruation every month may make girls more vulnerable, the scientists noted. To learn more about that risk, the investigators analyzed data gathered from nearly 9,700 women, aged 16 to 49, between 1999 and 2010. Just over 2,400 of them were aged 16 to 19. Almost 11 percent of the teens had donated blood within the past 12 months, compared with about 6 percent of the adults. Serum ferritin levels (a surrogate for total iron levels) were significantly lower among blood donors than among non-donors in both teens and adults, the findings showed. Rates of iron-deficiency anemia were 9.5 percent among teen donors and almost 8 percent among adult donors, compared with 6 percent among non-donors in both age groups. The researchers also found that nearly 23 percent of teen donors and over 18 percent of adult donors had no iron stores. The findings highlight the risks of iron deficiency in teen girls who donate blood, according to the study published Feb. 19 in the journal Transfusion. Some federal policies and regulations already exist to protect donors from iron deficiency, including hemoglobin screening, a minimum weight to donate and an eight-week interval between donations for repeat whole blood donation. However, more protections are necessary for teen donors, such as oral iron supplementation, increasing the minimum time interval between donations, or donating other blood products such as platelets or plasma rather than whole blood, the researchers suggested. “We’re not saying that eligible donors shouldn’t donate. 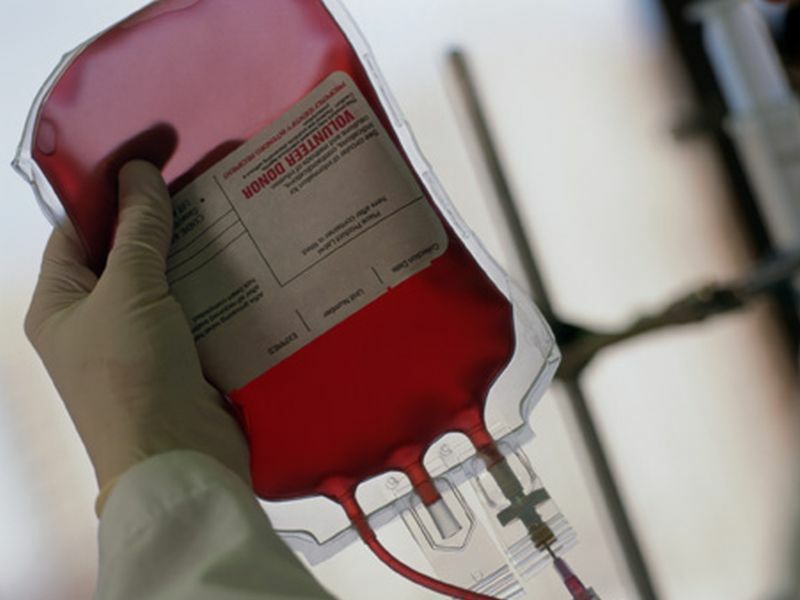 There are already issues with the lack of blood supply,” said study co-leader Dr. Aaron Tobian, director of transfusion medicine at Johns Hopkins Hospital in Baltimore. “However, new regulations or accreditation standards could help make blood donation even safer for young donors,” Tobian added in a Hopkins news release. About 6.8 million people in the United States donate blood each year, according to the American Red Cross, and the number of teens donating blood is on the rise due to blood drives at high schools. In 2015, teens aged 16 to 18 made approximately 1.5 million blood donations.